Probes the writings of Scripture, Plato, St. Augustine and C.S. Lewis to unravel a mystery as old as time itself. A synopsis and outline of the steps taken in the change of observance from Sabbath to Sunday. 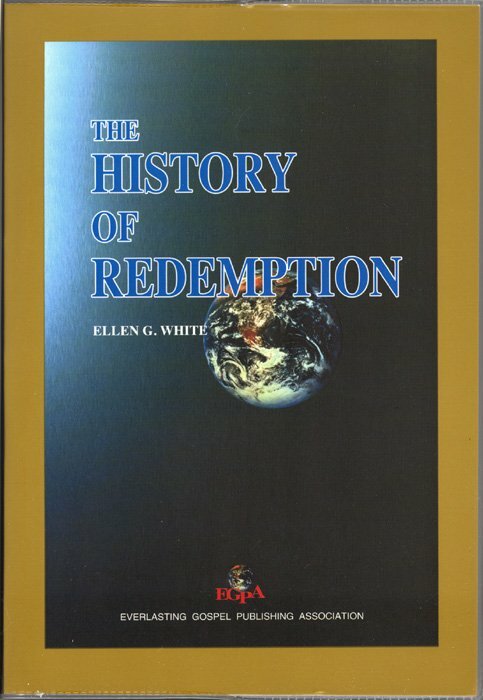 SORRY WE NO LONGER HAVE THIS BOOK IN STOCK - WE ARE NOT SURE WE WILL BE ABLE TO GET THIS IN THE FUTURE The greatest devotional books written by Ellen White in an attractive single volume no bigger than your Bible.